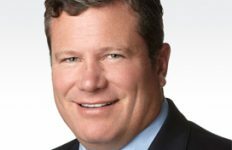 Executive Mosaic is proud to announce Stu Shea, president and chief operating officer at Leidos, as the newest inductee into the Washington 100, the premier group of leaders who generate value and drive performance at the intersection of the public and private sectors. 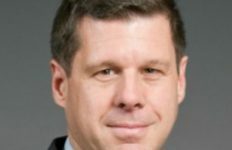 Shea has been with the company since 2005 (when it was known as SAIC) and served as president of the company’s intelligence, surveillance and reconnaissance group before elevating to COO in March 2012. 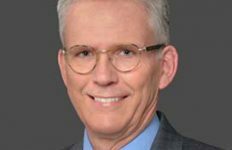 He was part of the leadership team that led SAIC through its split into two companies, the $7 billion science-and-technology company now known as Leidos and an information technology-focused business that kept the SAIC name. 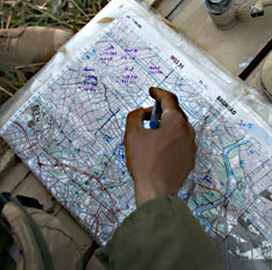 “Competitive conditions warrant a more efficient cost structure, and increased competition requires us to operate in unconstrained environments, free of OCI and other impediments,” he said of the split in a company statement. One item on Shea’s agenda when carrying out the split was what to do with SAIC’s headquarters in Tysons Corner, located near the Greensboro Metro Station on the future Silver Line. 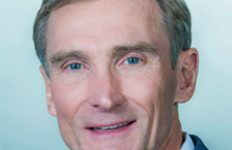 The company now known as SAIC kept its headquarters there under an agreement to sell and lease back one of three buildings there, while Leidos now calls Reston, Va. home. Shea said at the time that SAIC has discussed potential ways to draw revenue from the Tysons Corner campus. 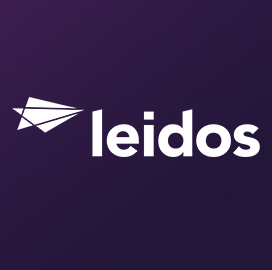 SAIC’s leadership team developed names for both independent companies prior to the split, with the science-and-technology business adopting the Leidos name to represent a kalaidoscope and reflect how ideas for innovation come from different directions. “It’s a memorable word with dynamic connotations that capture the energy, talent and passion that our employees bring as they work to deliver solutions that protect our nation, our communities, and our families,” Shea said. Prior to SAIC, Shea was vice president of space and intelligence at the TASC business unit, when it was a part of Northrop Grumman. 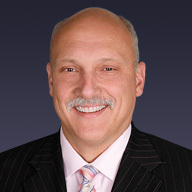 Shea was selected as a recipient of the Federal Computer Week Federal 100 Award in 2009 and is the founder, CEO, and board chairman for the United States Geospatial Intelligence Foundation. 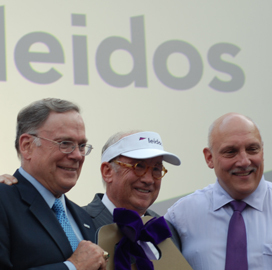 Executive Mosaic extends its congratulations to Stu Shea and the rest of the Leidos organization.